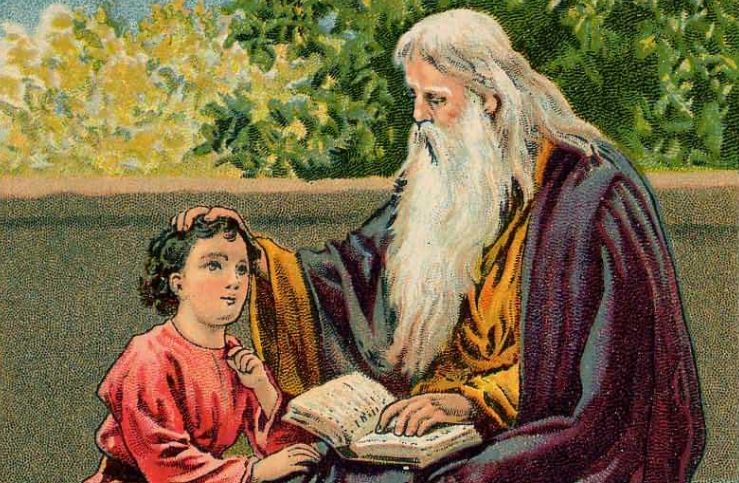 Simple, biblical advice on keeping Jews learning after bar mitzvah – J. There was a synagogue that had a mouse problem. They tried everything to get rid of the pesky mice. They used traps. They used chemicals. They called exterminators. Nothing worked. Finally, in exasperation, the congregation turned to the rabbi for any advice he could give. This “joke,” told in many variations, is a sad commentary on the American landscape of the post bar/bat mitzvah Jewish experience. Does the Torah perhaps provide a solution to this vexing problem? The Shema is our holiest and most important prayer. Twice a day we are commanded to recite it: “beshachbecha uvekumecha,” when we lie down to sleep and when we awake in the morning. Throughout our long history, it has been the first prayer we are taught as children as soon as we can speak, and the last prayer on our lips when we return our soul to our creator. The first two parts of the Shema (known as the V’ahavta, and Vehaya im shamoa) are divided between last week’s parashah and this week’s. The two paragraphs are remarkably similar in content. Both discuss the foundational principles of Judaism; namely, our obligation to love God with all our heart, the mitzvah of studying Torah, educating our children, putting on tefillin and affixing mezuzot on our doors and gates. Yet for all their similarities, there are some critical differences between the two sections. In the V’ahavta, there is no mention of any reward for the faithful observance of the mitzvot nor punishment for violating it, while in the parashah of Eikev, in the section of Vehaya, it is a central theme. Additionally, what seems to be merely a minor textual difference may actually explain why there is no mention of reward in the first paragraph, and why it is so central in the second. It also contains a uniquely profound insight that is more relevant in our generation than ever before. Both sections mention the education of children. The difference, however, is that in the first section it appears earlier in the paragraph. “Veshinantam levanecha” (and you shall teach your children) is stated before the mitzvah of tefillin is mentioned, which suggests it is addressing the instruction of younger children before their bar/bat mitzvah. In this week’s parashah, the putting on of the tefillin is mentioned first, followed by teaching our children, “v’limadetem otam et bneichem,” and you shall teach them to your children (11:19). 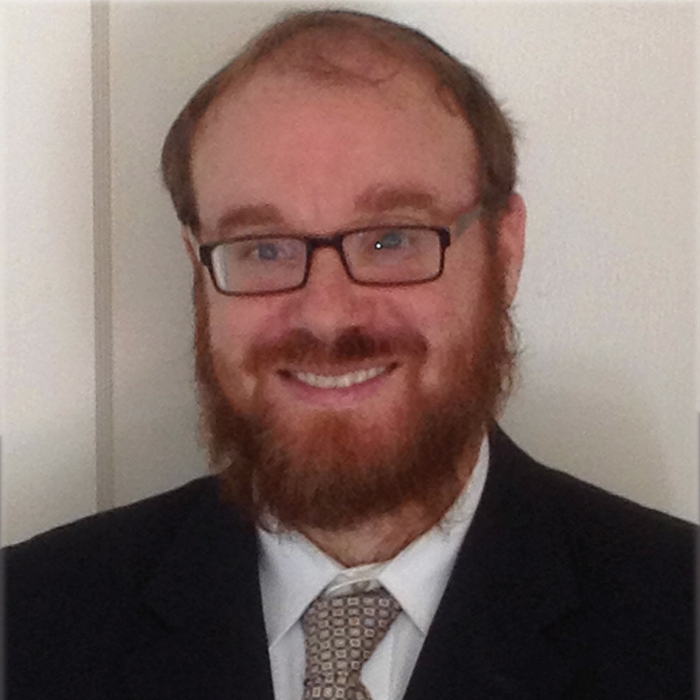 Perhaps in our times more than any other, parents may focus on the mitzvah of veshinantam while the children are younger and especially while studying for their bar/bat mitzvahs. But in many cases, rather than celebrating the beginning of Jewish responsibility of Torah and mitzvot, it marks the end of formal Jewish study and engagement. Therefore the Torah brilliantly divides these two life passages into two sections. 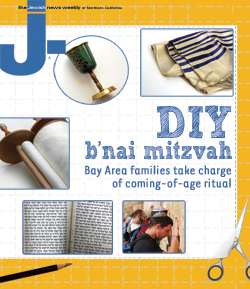 In the first, parents are instructed to teach the little ones at home and on the road, up to the point of Jewish adulthood. Significantly, at that age the concepts of reward and punishment are immaterial; children are not yet obligated to observe mitzvot, and they aren’t subject to any of those consequences, positive or negative. Additionally, the idea of future consequences for current behavior is also generally beyond the comprehension of children. Vehaya addresses the future. After you have spent so much energy and resources preparing your children spiritually and materially for their big day, hopefully teaching them about tefillin and Jewish observance, everyone has finally survived the bar/bat mitzvah year. We take a big breath and say done. Now they are adults and can make their own decisions about their involvement in Jewish life. It is here that the Torah addresses reward and punishment, addressing really the parents and the phenomenon of post-bar mitzvah life by stating emphatically that the obligation to teach, instruct and ensure Jewish continuity is ongoing, even and especially after the bar/bat mitzvah. How poignant that the ultimate reward of nachas and Jewish continuity is only mentioned here (“Lemaan yirbu yemeichem vimei veneichem,” 11:21). If we want to see our children and grandchildren connected in their adult years to Jewish life, and to the land of Israel, we cannot stop our continuous limud with our children even when in their teen years. It is a sacred trust given to us in this most sacred prayer.